Fast-growing entrepreneurial businesses and established organizations know they can attract and retain skilled talent because Kansas City, Missouri, delivers today’s in-demand lifestyles – affordability, diverse housing options and a vast array of cultural attractions to accompany desirable career paths offering choice, challenge and competitive compensation. Unfettered access to talented employees – as well as to customers, suppliers and markets – is enjoyed by businesses in Kansas City’s centrally located, diverse economy, which features industry sectors with particular strategic advantages — advanced manufacturing, the arts, design and engineering, health sciences and services, nonprofit management and information technology. The Economic Development Corporation of Kansas City provides services to facilitate growth of a strong local economy. Use our site selector tools to search for available buildings, available sites and certified sites in Kansas City, Missouri. If you are pursuing a development or revitalization project, large or small, we may be able to help. Keeping you up to date with reporting from events and breaking economic development news in Kansas City, Missouri. 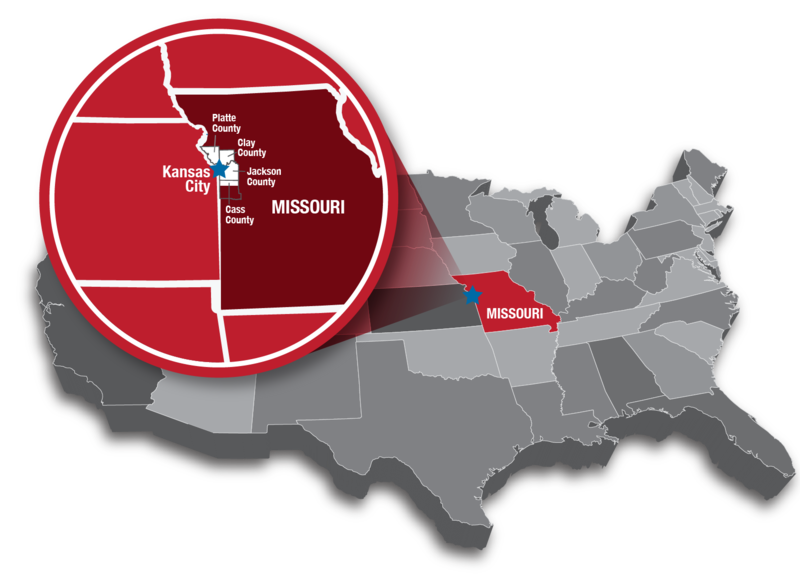 EDC of Kansas City, Missouri is providing assistance with multiple projects currently underway in the metro area. There are a few examples on the right. Use the button below to view a complete listing.